There’s an energizing jolt that comes from breaking routine and going somewhere you’ve never been before—or that you haven’t been for a long time. When I take my kids to our same old destinations, I know I’m going through the motions by memory: same parking lot, same doorways. But when I have to navigate a new space, I’m more alert, engaging all my senses, and so are my kids. If you were going to look online to find things to do in your area, which national or regional parks would be featured? Instead of your local playground, tackle that famous massive green space. For my family, it would be Golden Gate Park in San Francisco, home to numerous museums, botanical gardens, and more trees to climb than you can count. A visit requires walking and invites exploring. Pro tip: If your destination has paved paths, bring scooters or bikes! Create a pilgrimage around something more off the beaten track, but still worth seeing. I might take my kids to visit my alma mater and find a cool green space to relax or toss a frisbee. 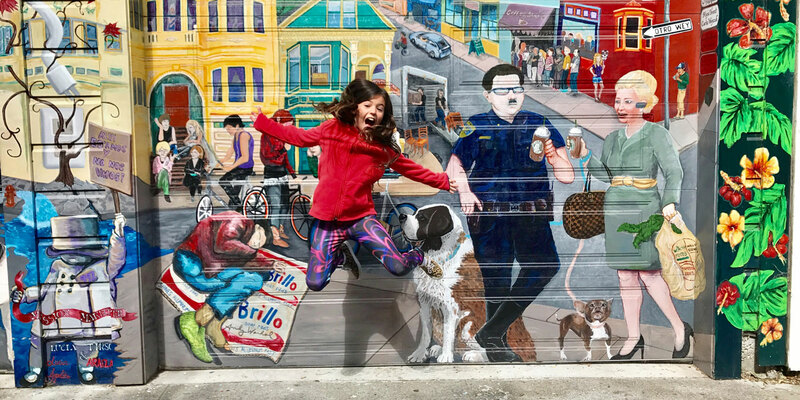 Or stroll down San Francisco’s Mission neighborhood to look at the colorful murals. Aim for about two to three miles worth of urban hiking with snacks and activities along the way. Choose a landmark as your ultimate destination and start walking or biking your way there. 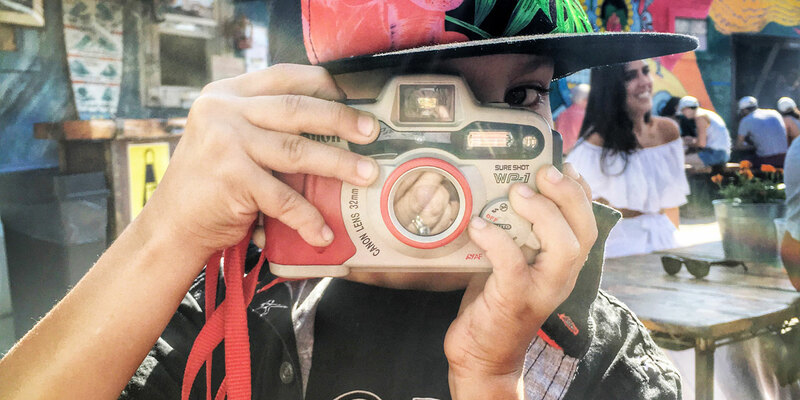 You may be surprised at what you discover along the way—a hidden playground, street art, or statues that you normally just drive by. My kids are easily influenced by the idea that something is famous. 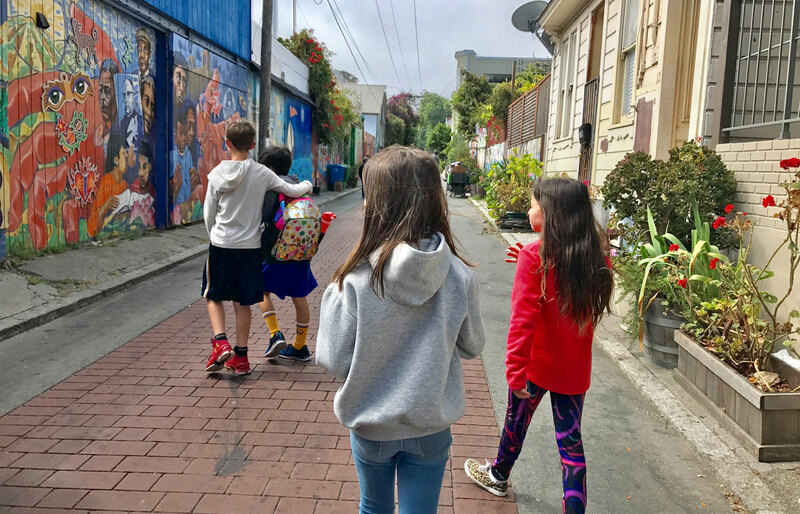 I show them iconic images in advance to get them excited about going to see something new, like winding our way to the top of San Francisco’s Lombard Street or walking across the Golden Gate Bridge. Ambitious day trips can feel daunting, but getting out and enjoying the special features of the place where you live is good for our brains and for our bodies.